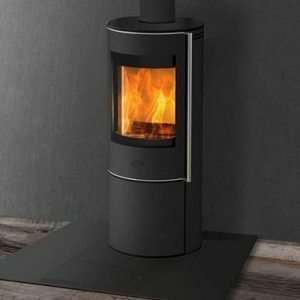 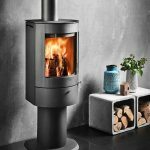 Effortlessly simple and stylish, the minimally designed Westfire Uniq 26 is a contemporary woodburning stove with an extra large glass area. 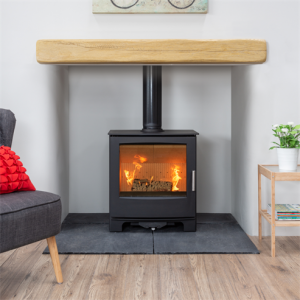 The smooth lines cleverly conceal a handle and log store while the combustion system is innovative, environmentally friendly and delivers an efficient, clean burn. 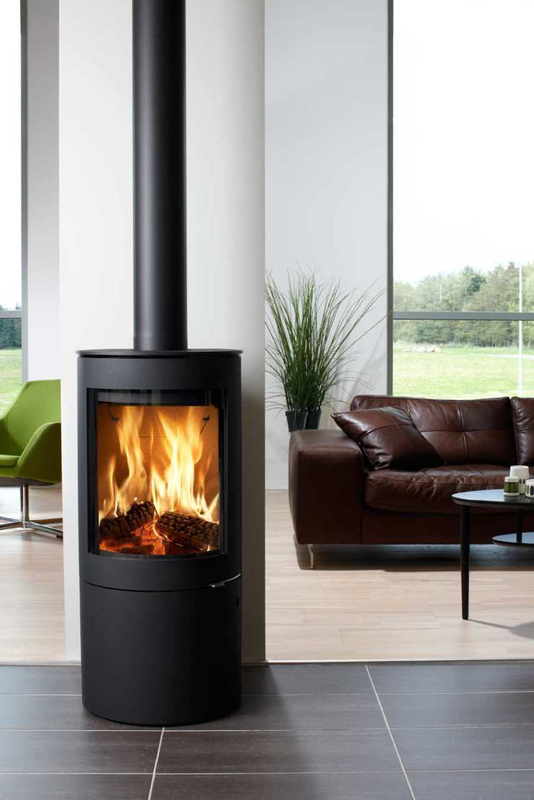 The options that accompany these stoves bring a contemporary feel to any room. 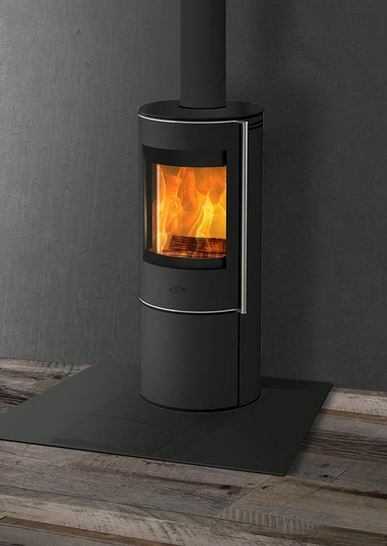 Available in either black or grey, and either with or without a soapstone top plate. 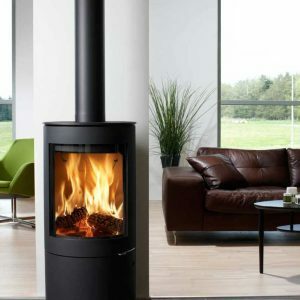 Designed with German engineering and expertise. 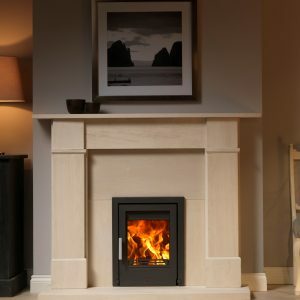 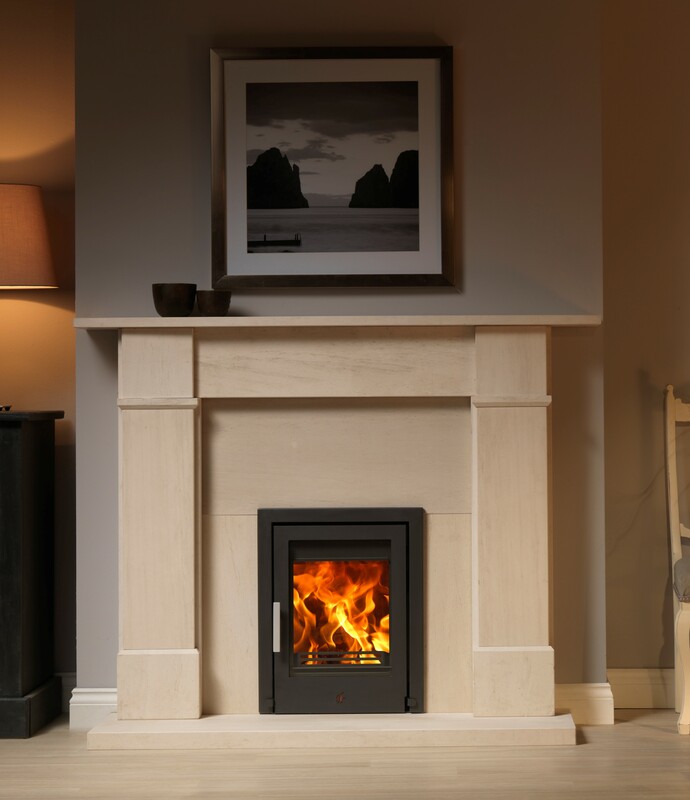 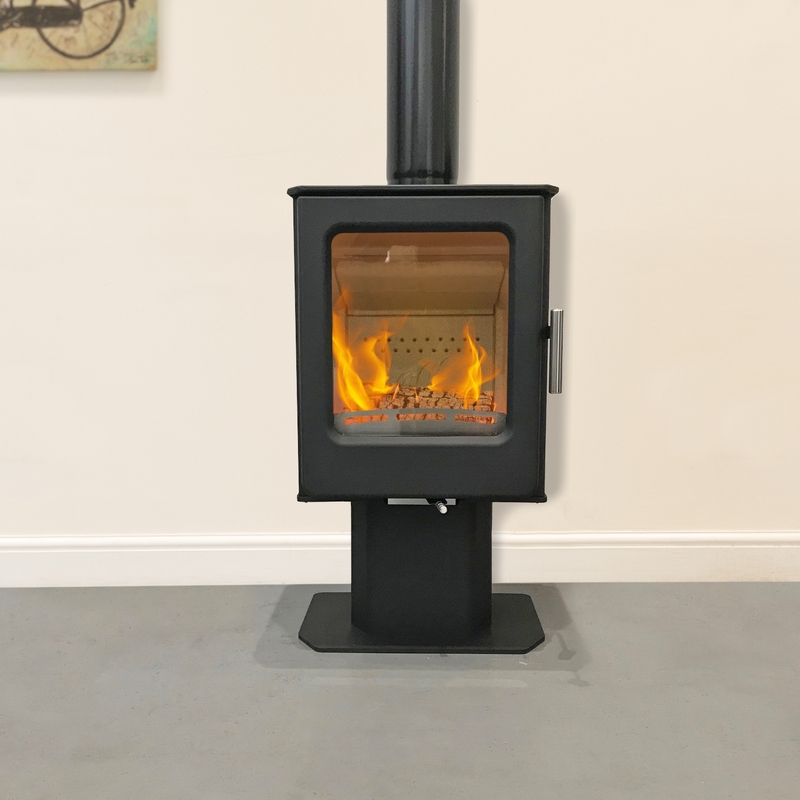 With the brushed vertical handle running the height of the door, this DEFRA approved stove sets itself apart from the crowd, with detailing like no other. 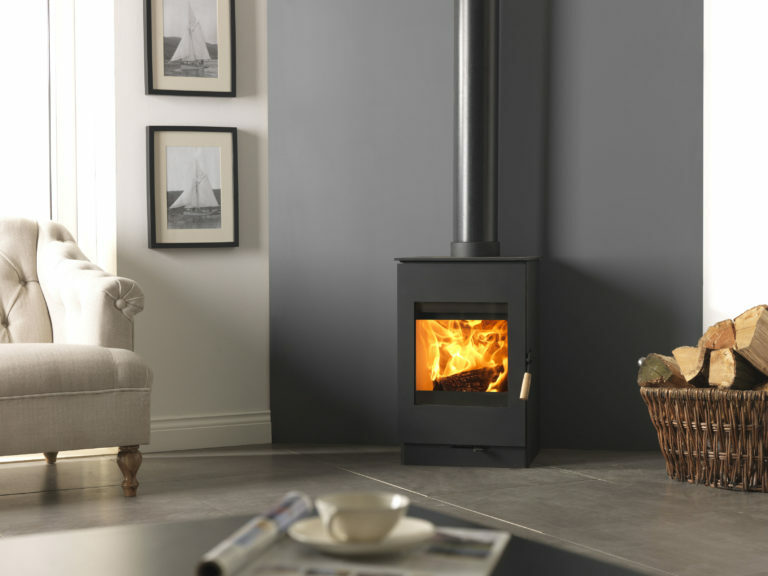 The Award winning design for the New Woodland stove is testament to the thought that went into creating the Woodland range of stoves. Woodland stoves have large windows and low heat outputs ideal for today’s modern well insulated homes.